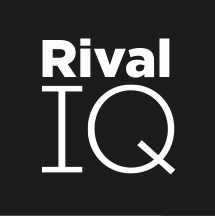 With this update, we've streamlined the Twitter Mentions reports in Rival IQ. You now access all of your Twitter mentions data in one dashboard. Additionally, you can filter your mentions views using keywords or hashtags, just like in Social Posts. This gives you the ability to easily measure the impact of hashtag campaigns directly in Rival IQ.